The Sidebar is the content placed on the right 1/3 of the page, unless you're on a mobile device like a cell phone, where it shows up below the Main Content. There are several things you can add to your sidebar, listed below. Use this form to request them. Are you an accredited BBB member? Show it on your site! Status on bbb.com must be "Accredited"
Are you an RIA member? Show it on your site! Are you an IAQA member? Show it on your site! 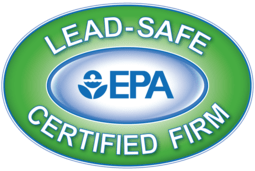 Are EPA Lead Safe Certified? Show it on your site! Are a BNI member? Show it on your site! 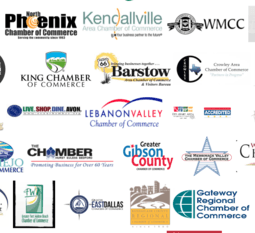 Are you a member of your Local Chamber of Commerce? Show it on your site! 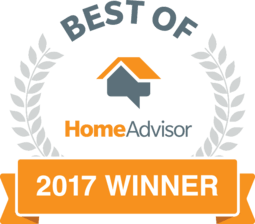 Did you win an award for exceptional performance? Show it on your site! If award is a newer version of pre-existing award, it will replace the older award on your site. Please note that new types of awards are subject to review. Thanks!